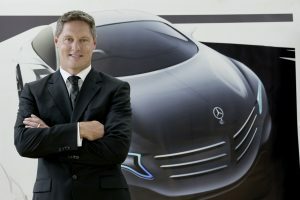 Under the leadership of Gorden Wagener, who took up his position in 2008, the design function of the Daimler group, and particularly of Mercedes-Benz, has undergone considerable changes. This autumn sees the company set new milestones, with the appearance of the EQC and Vision EQ Silver Arrow. The image of Mercedes is a paradoxical one. For many, it is a premium brand which stands out for the exclusive and traditional style of its products, its reputation established by building conventional, earnest-looking saloons since time immemorial. In practice, however, it must be recognised that Mercedes-Benz speaks the same language today as its rivals in order to compete in the global market. Mercedes’ recent history had shown that it was willing to venture outside the boundaries of convention. Everything changed on the eve of the new millennium when the first A-Class emerged. Introduced in March 1997, it made the company adopt a new mindset by entering a completely new category. Moreover, it did so with a compact MPV in a segment usually dominated by hatchbacks. Helmut Werner was the instigator of this revolution. The energetic chief executive of Mercedes-Benz, who was sacked soon afterwards for his troubles, believed that the business had to diversify its arrange of products to ensure its future. This led him to take such drastic measures as building a factory in the United States to produce an SUV, creating the Smart brand, the (unsuccessful) merger with Chrysler, absorbing the AMG subsidiary and launching the A-Class. 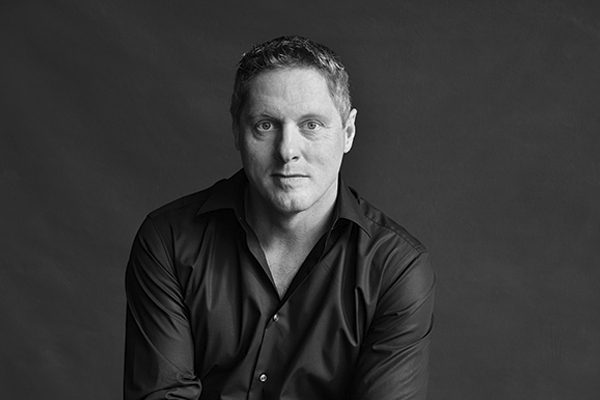 Gorden Wagener, Mercedes’ current head of design, decided to follow the trends of his time. It was a generational thing. 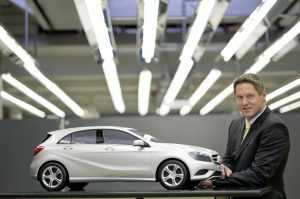 When he took over as head of design at Daimler AG, Wagener was just 40 years old, much the same age as Laurens Van den Acker (Renault), Jean-Pierre Ploué (PSA), Thierry Métroz (DS Automobiles) or Gilles Vidal (Peugeot). All of them were designers who had received an artistic training and who were faced right away with the new geopolitical situation resulting from the rise of the BRICS. These designers had no hesitation in breaking the mould and paying heed to the ever-changing movements and trends. Gorden Wagener was the first person in his position to have followed the design route. Now aged 50, he was born in Essen and studied at the university there, before leaving for London to continue his studies at the Royal College of Arts, where he trained as a designer. After graduating, he began his career at Opel, then moved on to Mazda and Volkswagen, before joining Mercedes in 1997. 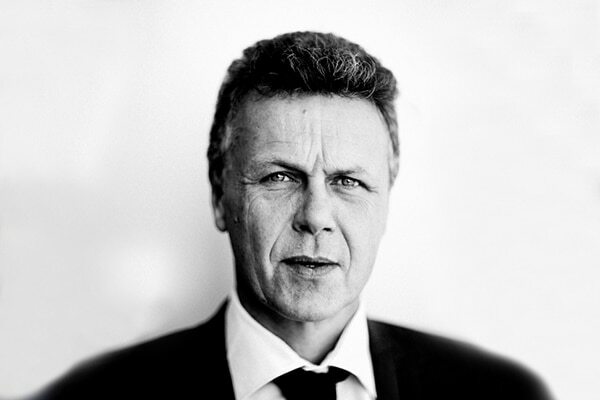 For a long period covering the years 1997 – 2006, he was responsible for designing the A, B, C, E, CLK and CLS-Class models. For two years he then ran Mercedes-Benz’ Advanced Design Studio in California before returning to Stuttgart to take over from Peter Pfeiffer. 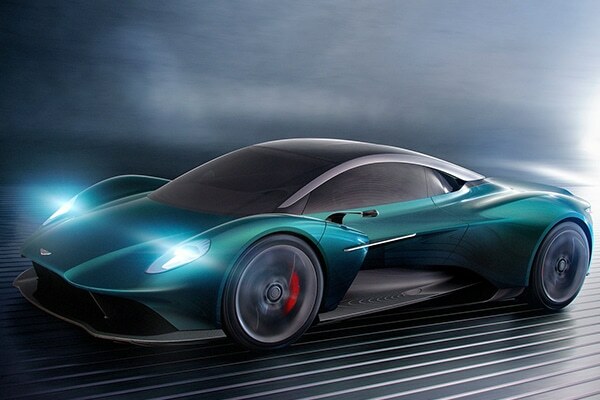 As soon as he arrived, Wagener initiated a series of concept cars which favoured the expression of emotion and sensuality. He based his approach on the notion of ‘creative art’, encouraging the unrestricted pursuit of organic shapes. Wagener also contributed to the transformation of Mercedes’ product line-up, particularly at the bottom of the range. In 2012, the third generation of the A-Class had no compunction in giving up the MPV concept and adopting a hatchback design. Its styling was lower, longer and more dynamic, capable of winning over a new set of customers, while leaving the B-Class to diehard MPV fans. Ever since taking on the job, Wagener has also been confronted with the explosive growth of the Chinese market: he continues to conceive products for sale worldwide, which will please customers in Salt Lake City and Clermont-Ferrand as much as in Guangzhou, while catering at the same time to the specific tastes of the high-end market in China. The results of this thinking can be seen in the Mercedes-Maybach Ultimate Luxury model, which was unveiled at the Auto China show last spring and was specifically designed with Chinese customers in mind. 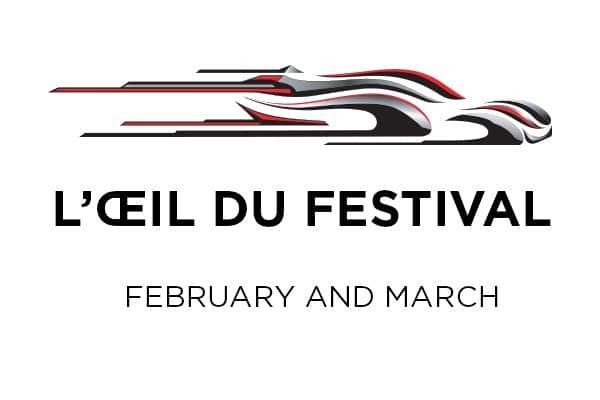 Today, Gorden Wagener has the task of defining the identity of all the branches of the Daimler group, with Mercedes-Benz at its heart, EQ for electric vehicles, Maybach for top-end luxury cars and AMG for sporting models. Without forgetting Smart, for city cars. With the presentation of the Vision EQ Silver Arrow concept car at the end August and the EQC in early September, the outline of Daimler’s future is beginning to take shape.